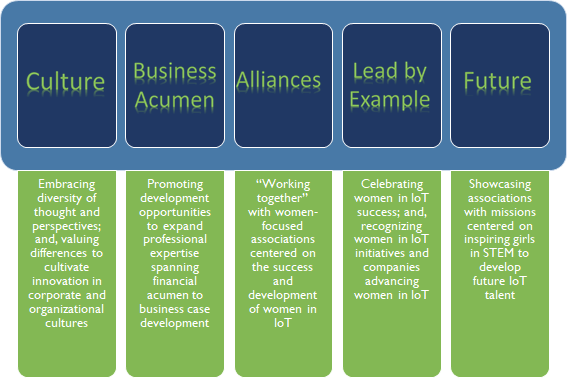 The WIoTCoE aims to collectively provide women in the IoT arena with strategy development and how to implement best practices which promote equality, fairness and meaningful outcomes. 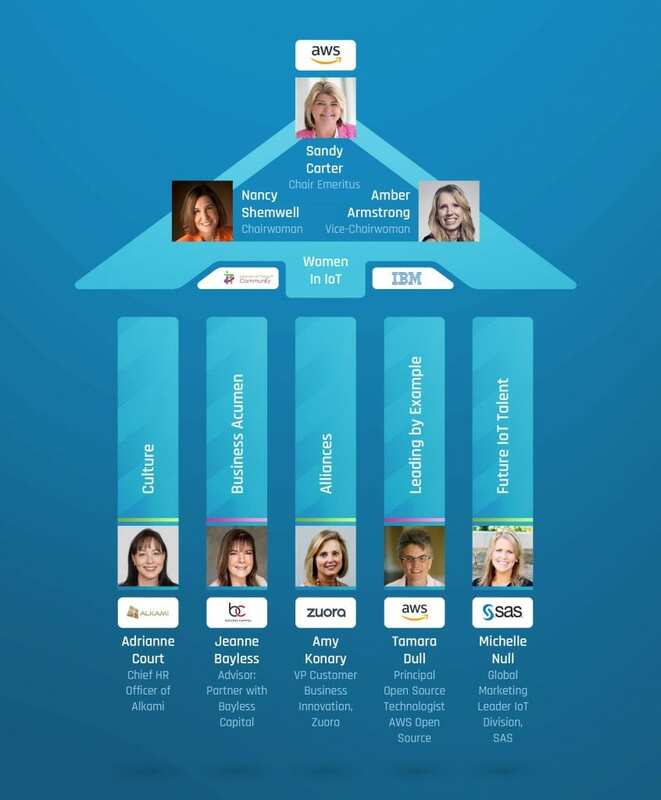 Lead the way in growing the strength of the IoT Community with thought leadership and diverse perspectives leveraging and embracing the power of women within IoT. 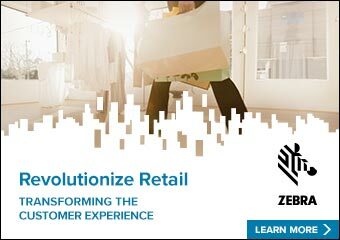 Facilitate discussions, knowledge sharing, learning, best practices and connections that reinforce inclusive and diverse thinking targeting Culture, Business Acumen, Alliances, Leading by Example and Future IoT talent. The Internet of Things (IoT) community is growing rapidly. In today’s world, most everything is “smart” or has a “smart” option available. Everyday items such as computers, phones, televisions, refrigerators, watches, and even scales are integrating modern technology to enhance their features and functions. With this growth of technology use, women in IoT can be considered rare. According to the National Science Foundation, women who are pursuing a STEM (Science, Technology, Engineering, and Math) degree only account for approximately 20% of students in STEM degree programs. Despite the low numbers of women seeking to join the IoT community, we believe they play an essential part in the IoT world. IoT can encompass entrepreneurial skills, commerce, software/hardware development, commerce and much more. Despite the seemingly lack of women in tech jobs, it does not mean there are not women innovating in the IoT world. IoT Community is dedicating to providing a platform for women in IoT to connect and network with other senior business leaders and IoT practitioners. The IoT Community platform is committed to providing a space to uplift, support and provide resources to one another. In addition to helping remove technical, regulatory, financial and operational barriers we hope to create the most effective sharing platform for adopting IoT and sharing best practices.